Earlier this week, Joe Miller of Get Going NC! 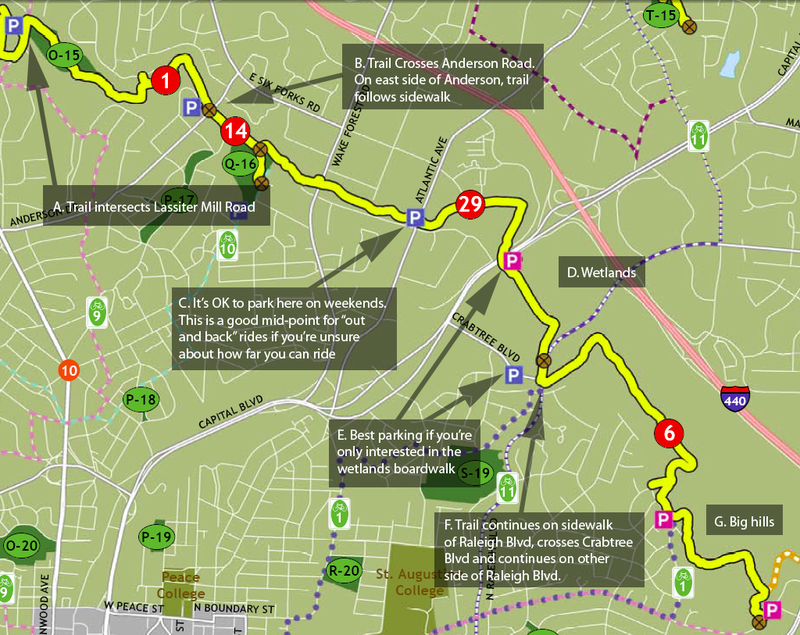 announced that he would be starting a project to map North Carolina’s greenway system. 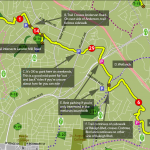 In my limited way, I’ve tried to piece together information to help you navigate sections of Raleigh’s greenways and find the connections between smaller sections of trail. But Joe’s not just focusing on Raleigh, he’s tackling the whole state. Armed with his GPS, he’ll be riding the trails and collecting data. If you’ve got a favorite section of trail or suggestions about data that you’d like Joe to capture, let him know.